Atlanta National Golf Club is a traditional private golf club located in Milton, Georgia. 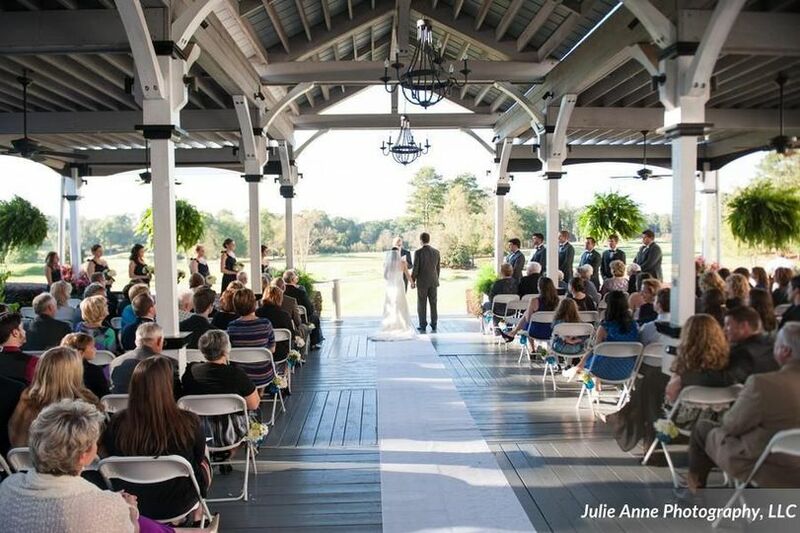 Just a short drive north of Atlanta, this venue boasts a beautiful lush lawn perfect for outdoor ceremonies and an elegant indoor Clubhouse for your reception. 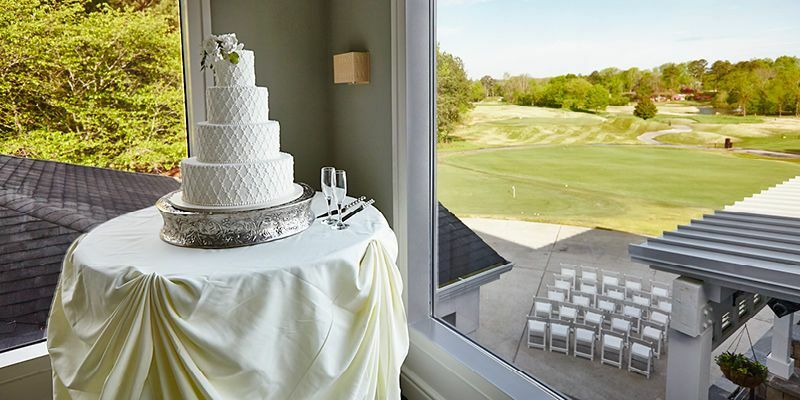 Atlanta National Golf Club’s on-site wedding coordinator will make sure your day is perfect from beginning to end. 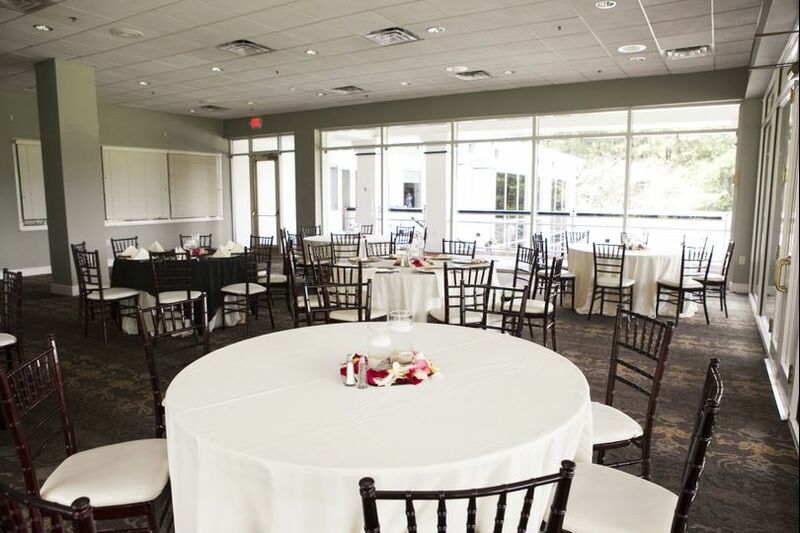 Couples can accommodate up to 250 guests at this golf and country club. 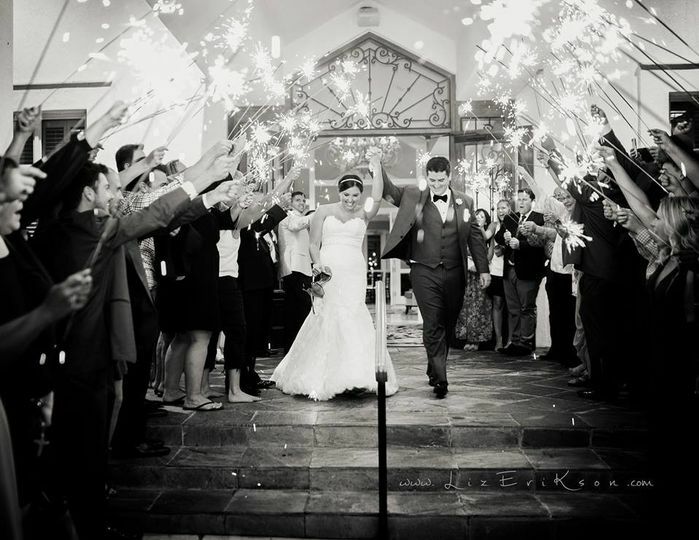 You have the option of saying your vows outside on their gorgeous lawns or covered veranda. 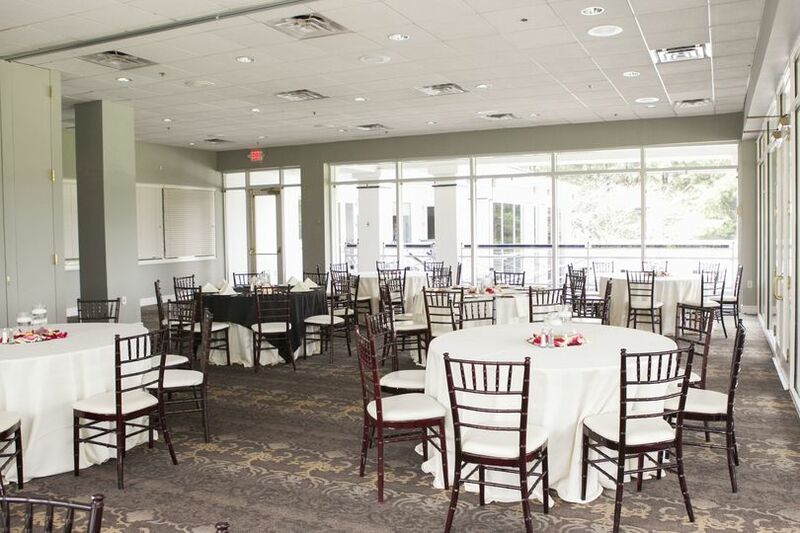 For your reception you can move indoors into their beautiful ballroom with perfect views of their golf course. 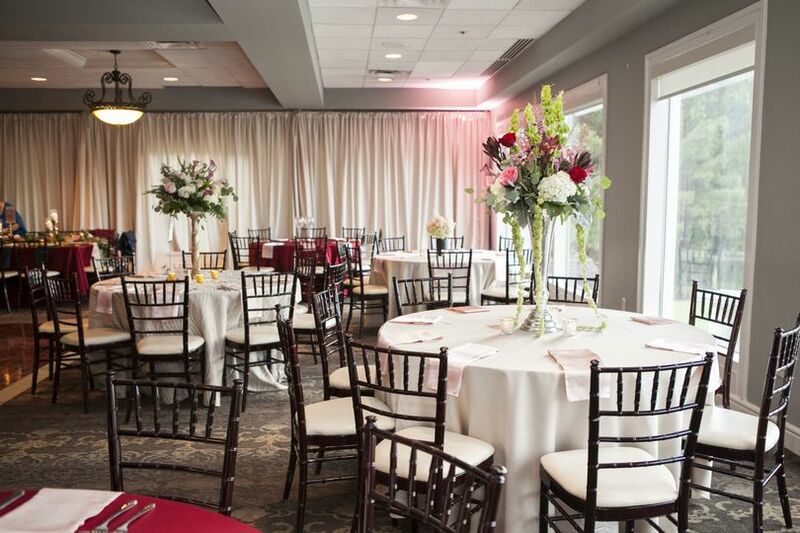 For smaller affairs, they also offer the Terrace Room. Savanna and her crew are amazing! They went out of their way to make everything just right for us. I couldn't have asked for a more accommodating venue for our reception. I highly recommend having any event here. The grounds are beautiful and the people are a joy to know. Our reception was from 8 to midnight and many of our guest were not able to hang out until the end. So, the wait staff and the last of my wedding party grabbed bubbles and lined up to send me and my new husband off in style! Great job! 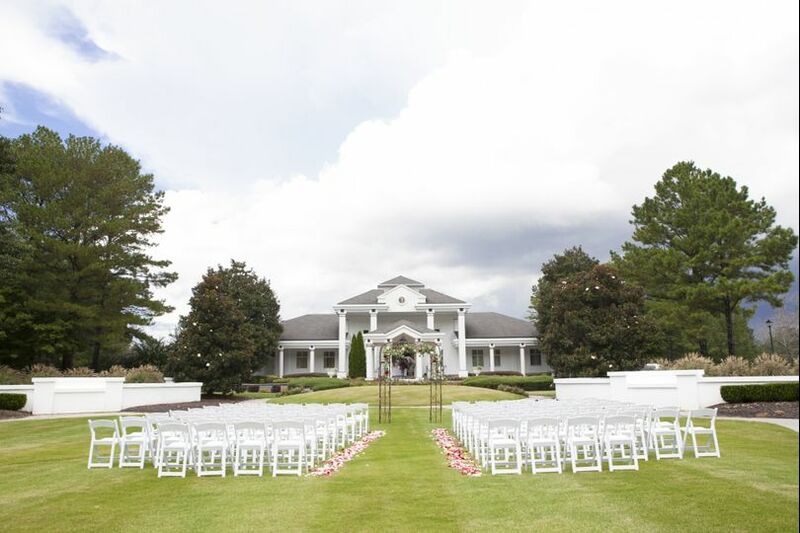 When our youngest daughter announced her engagement, we knew we wanted to have the reception at the beautiful Atlanta National Country Club. We were not disappointed. Wow! The reception was perfect. 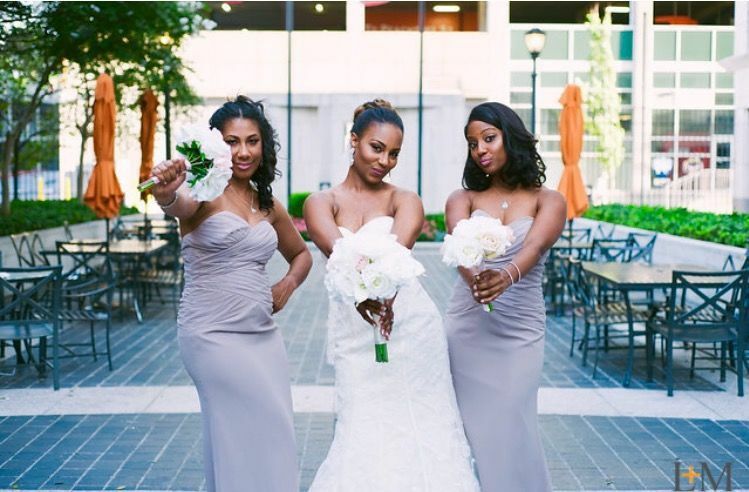 Savanna and Leonard worked with us to plan a flawless reception, and they were both there at the reception to make sure we all had a wonderful event. Chef Anthony provided delicious food for over 200 people. His steak with blueberry reduction was so Yummy. 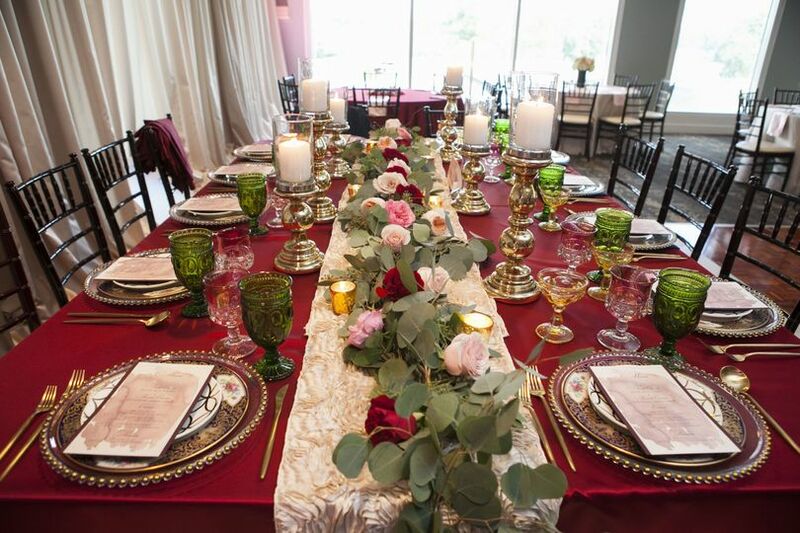 Our guests were commenting all night about how fabulous our reception was. Also, this was our second reception at this beautiful club. 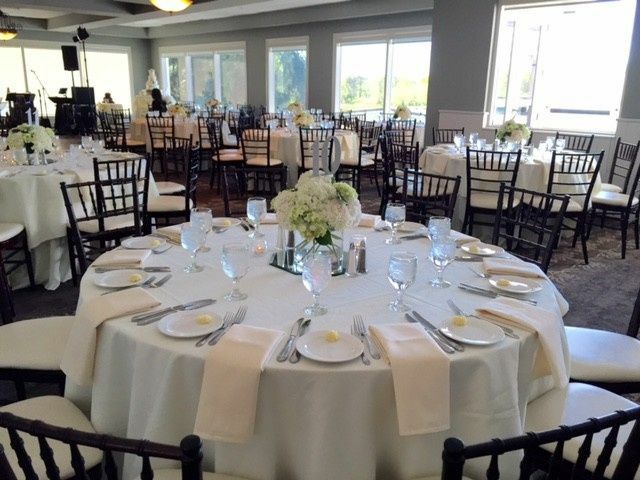 Our oldest daughter was married eleven years ago, and we had our first , wonderful reception at this club. We highly recommend ANGC . This is a gorgeous venue with a great staff! I got married there several years ago and I deliver floral designs still there today! Atlanta National Golf Club is an beautiful venue! 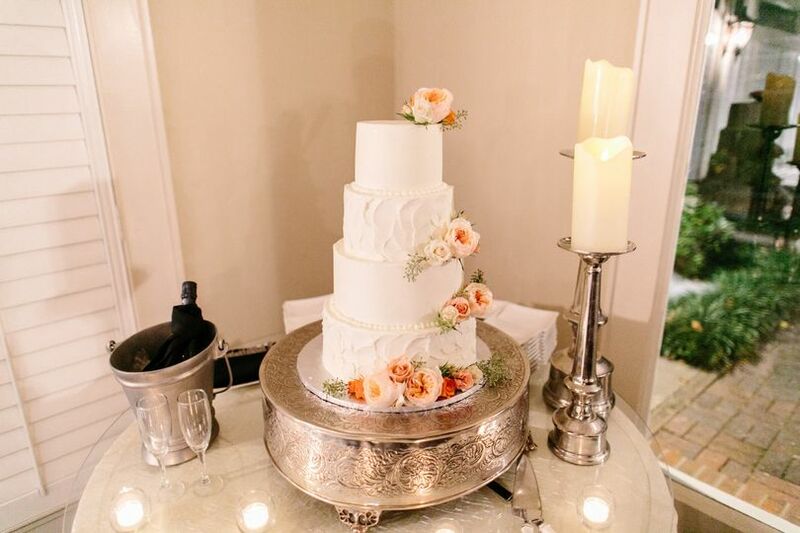 I did a wedding cake there and the reception site was stunning, you will not be disappointed if you book this venue. The planners are very knowledgeable and professional. You will enjoy this venue very much!